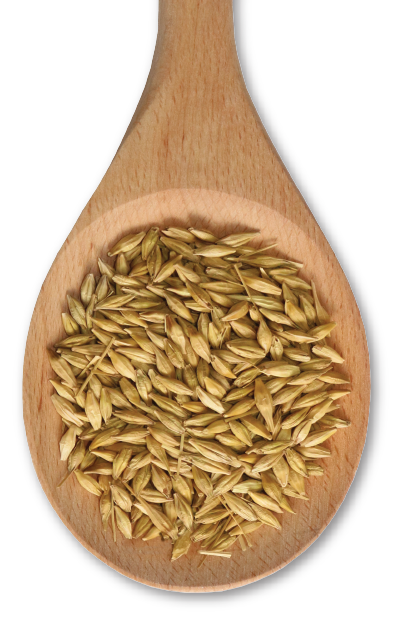 Whole barley is a grain that is not processed and contains the hull (the outer layer of the grain). 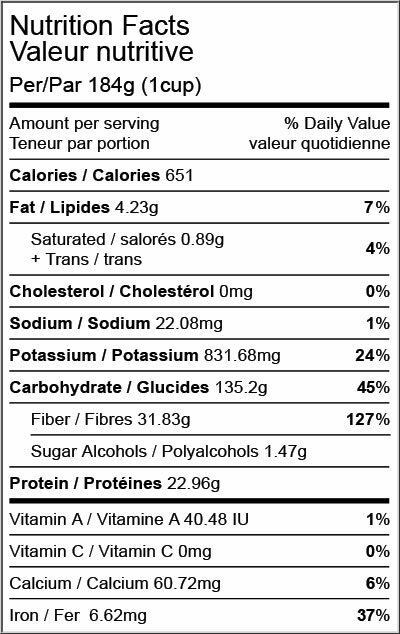 While this form of barley is inedible, it is the basis for all other processed barley products. Recognized for its impressive ability to help lower cholesterol due to its high fibre content, Barley is widely considered a “super food” by many nutritionists.